Vintage Leather Gym Bench - Original House – Decorative Antiques, Vintage Industrial Furniture and Lighting, Cotswolds. 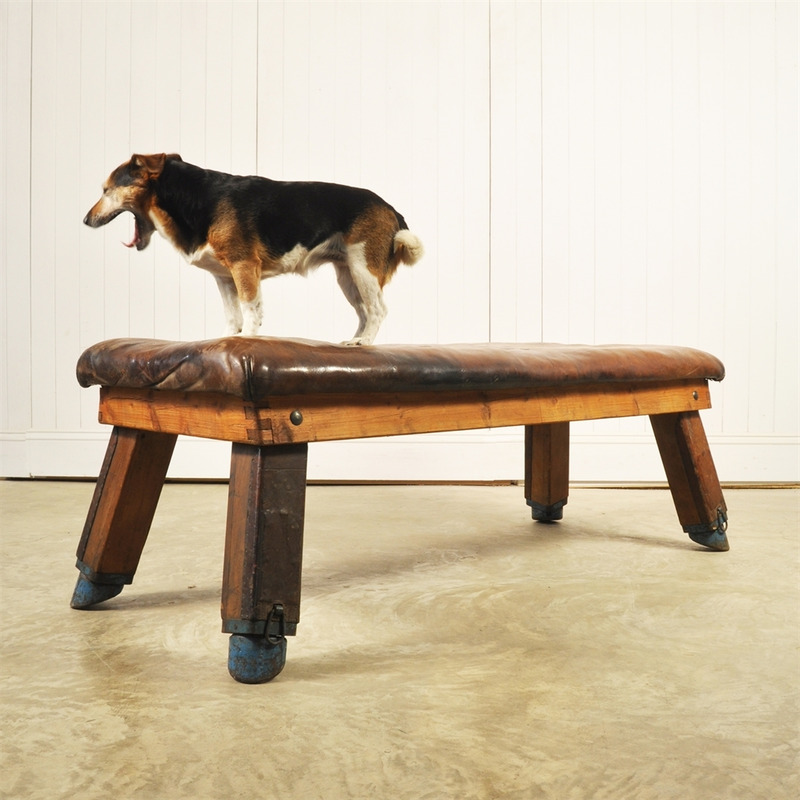 Circa 1930's this gym bench / coffee table was sourced in Hungary. 52 cm h x 132 l x 49 d.